Shirley Boerssen and Janet Kimmel. As moms and women who work in the fitness industry, they recognize the need to learn and embrace the changes their bodies and that of their clients go through with every stage of life. Kegels & Karma is an event that educates women on core and pelvic floor function and how to take care and become of aware of a healthy mind, body and soul. and much more. Our first event was held on January 13, 2018 and an amazing experience to share and learn from amazing women. The success and feedback confirmed the importance of this event. This time we are doing it slightly different. In 2019 we are hosting 4 mini-events (with limited space), each with its own topic, so those who attended this year will be sure to learn and experience something new in 2019. The mini-events will be hosted at CoreConnect Health and Fitness Studio, in Blomtuin, Bellville, a boutique studio opened by Shirley Boerssen in July 2018. Kegels & Karma is for moms, mother-in-laws, sisters, girlfriends, daughters, cousins, nieces, aunts, step moms, we think you get the point. What is a Kegels? And why Kegels & Karma? The focus is on the inhale and softening of the pelvic floor as people often have an over recruited pelvic floor due to stress, exercises or anxiety just to mention a few. An over recruited or hypertonic or too strong pelvic floor will also cause leaks, pelvic pain and core dysfunction as this causes an imbalance in your deep core system. Kegels is part of our event name because we are on a mission to educate women on their core system and open up the taboo conversation around leaks of any kind- a condition that effects athletes, young girls, new moms, menopausal women, sedentary and older women – 1 in 4 of all women have core dysfunction and never speaks about it or seek help. The sad part is that it is fixable with exercise and awareness. 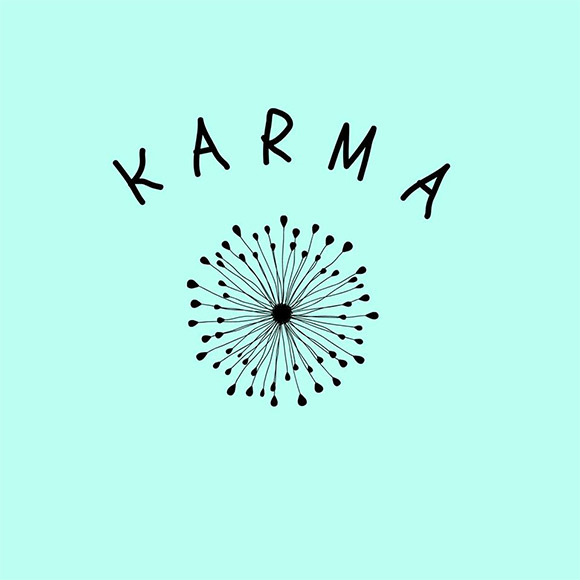 What is Karma? And why Kegels & Karma? Here the explanation around KARMA: KARMA means action, work or deed. It also refers to the spiritual principal of cause and effect. Meaning good intent leads to good Karma and bad intent leads to bad Karma. Kegels & Karma is a day where we allow you time and space to set good intentions for your new year.